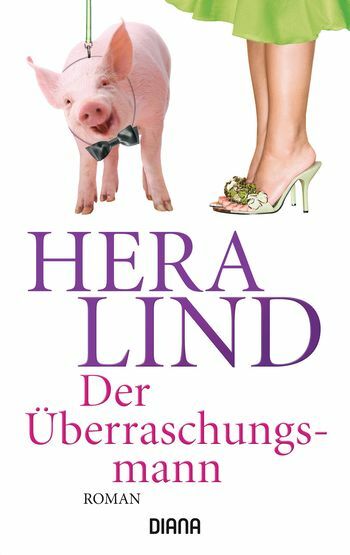 Volker is the perfect husband, and Barbara often congratulates herself on her good luck – until, that is, she discovers that this popular and considerate doctor has been taking the phrase "love thy neighbour" all too literally. The child of the woman next door is his, and the home visits to all his many female patients have not been without consequence. Barbara, however, won't give up that easily and makes sure that Volker gets the surprise of his life.